Austin-based songwriter and pianist Unden Leslie love for music began with ""A Day In The Life"" by The Beatles, and has never diminished. He began playing piano at 16 years old, and earned several degrees in Composition in Los Angeles, and San Francisco. His music is a mix of rich piano voicings put to a infectious beat and synthesizer orchestrations. ""Alone At Night"" was finished in 2019 and contains 16 original songs. Including several dance songs, like ""Dance"", and ""Give In"", pop anthems, like ""Stronger"" and ""Anything's Possible Tonight"", mellow, relaxing ballads like ""Alone At Night"" and ""A Love Between You and Me"", and a powerful instrumental for piano trio called ""Alone"". If you like the songs, please share them in your playlists here or anywhere else, thank you! Song about working towards something that means a lot to you. From my album "Alone At Night". This song is about going through big life changes and being ok with it. Always wanted to write a great dance tune with a strong beat and hook. IMP Your song 'Stronger' has just been added to Unden Leslie station! IMP Your song 'It's Alright' has just been added to Unden Leslie station! IMP Your song 'Dance' has just been added to Unden Leslie station! 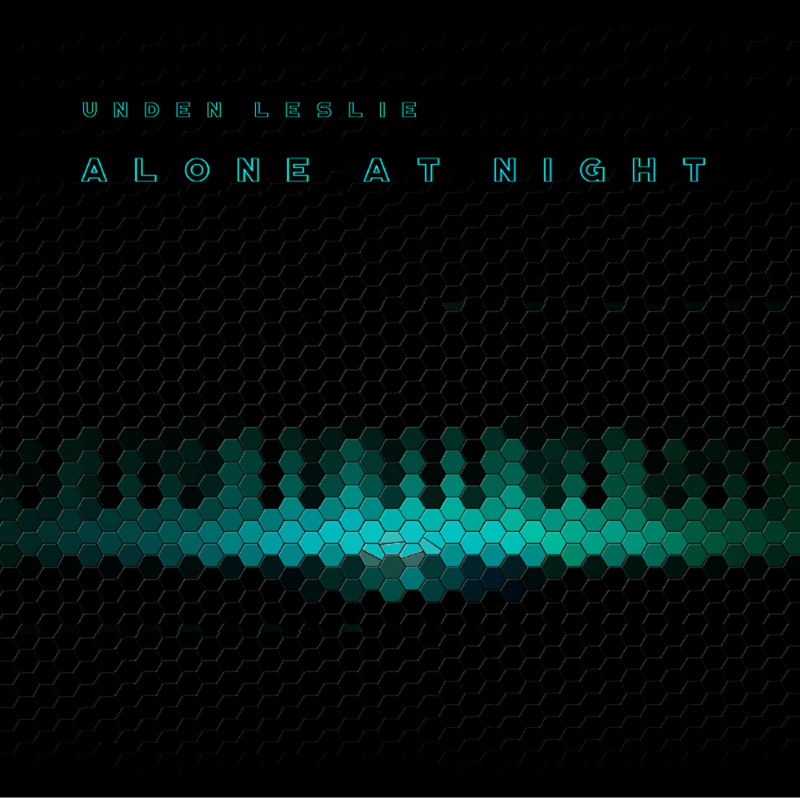 IMP Your song 'It Really Doesn't Matter Much' has just been added to Unden Leslie station! IMP Your song 'Stronger' has just been added to BLINDMAN ZERO station! IMP Your song 'Stronger' has just been added to Desperado Revue 2019 GK Contenders station! IMP Your song 'Stronger' has just been added to Desperado Revue station! IMP Your song 'It's Alright' has just been added to Desperado Revue 2019 GK Contenders station! IMP Your song 'It's Alright' has just been added to Desperado Revue station! IMP Your song 'It Really Doesn't Matter Much' has just been added to Featured Songs station! IMP Your song 'Dance' has just been added to Desperado Revue 2019 GK Contenders station! IMP Your song 'Dance' has just been added to Desperado Revue station! IMP Your song 'It Really Doesn't Matter Much' has just been added to Desperado Revue 2019 GK Contenders station! IMP Your song 'It Really Doesn't Matter Much' has just been added to Desperado Revue station! IMP Your song 'Stronger' has just been added to IMPACT station!